* Haldane's Dilemma Unanswered for 50 Years Falsifies Darwinism: Real Science Radio's Bob Enyart and Fred Williams conclude their four-part interview with engineer and information expert Walter ReMine presenting Haldane's Dilemma. (In fact an alias for this page is HaldanesDilemma.com.) As addressed in ReMine's classic book, The Biotic Message, Bob, Fred and Walter ReMine describe this "speed limit of evolution" as discovered by a founder of population genetics, J.B.S. Haldane, one of the top evolutionists of the 20th century. While Haldane himself remained an evolutionist till the end, ReMine is credited with doing perhaps more than anyone else to remind the world that in more than half a century of trying, evolutionists have been unable to answer Haldane's unintended falsification of Darwinian evolution. than a set which enable it to resist cats. * Haldane Hires Mendel's Accountant: Along with famous Cornell geneticist John Sanford, Walter ReMine was a contributor to an evolution simulator, Mendel's Accountant (mendelsaccountant.com). You can use this software simulator to see for yourself some of the severe problems with evolution theory including a mutational lode problem called error catastrophe, i.e., extinction. From the program's website, "Each mutation that enters the simulated population is tracked from generation to generation to the end of the experiment - or until that mutation is lost either as a result of selection or random drift. 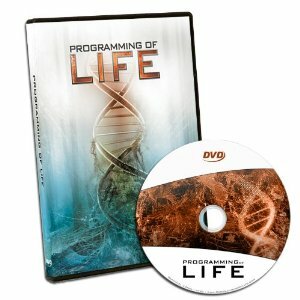 Using a standard personal computer, the MENDEL program can be used to generate and track millions of mutations within a single population." * Darwinian Systematics Given Up On In the 1970s: It took over a century for Darwinists to acknowledge that the fossil record does not provide proof of common descent of organisms. Called "the trade secret of paleontology" by renowned evolutionist and Harvard professor of paleontology Stephen Jay Gould, this problem has been extensively and specifically admitted by leading evolutionary scientists (the vast majority of whom, regardless, remained evolutionists). 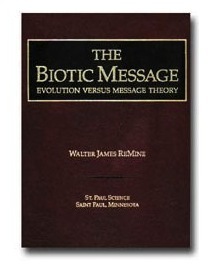 Regarding the Darwinist hope of building a hierarchical evolutionary lineage based on excavated fossils, "Those illusions went down the drain in the mid-1970s," says Walter ReMine, when cladistics and phenetics rose up and took their place. 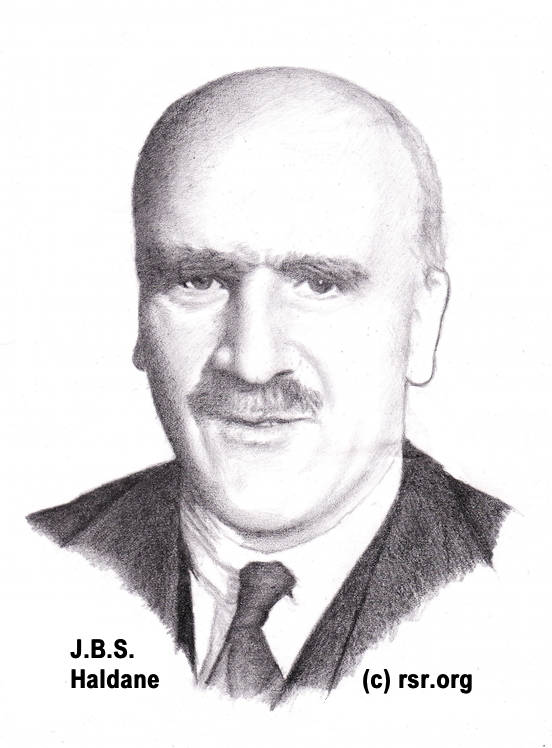 * Haldane Rotating in His Grave: In a high profile debate with creationists, J.B.S. Haldane proposed that evolution could be falsified if "various mechanisms, such as the wheel and magnet, which would be useless till fairly perfect" were found in nature. The gear image to the right is a photograph of parts of an insect as reported at phys.org and in the journal Science. Wheels, magnets, gears, gear wheels, rotary engines, the list of God's creative genius goes on and on! It's too late to pray for Haldane (Mormonism notwithstanding). But we should pray for the evolutionists in our lives, that they would humble themselves to celebrate our awesome creator God! Reference: Dewar, D., Davies, L.M. and Haldane, J.B.S., 1949. Is Evolution a Myth? A Debate between D. Dewar and L.M. Davies vs. J.B.S. Haldane, Watts & Co. Ltd / Paternoster Press, London, p. 90. This book seems to be out of print but there's a searchable version available at Google Books. Real Science Radio has a lengthier excerpt here and has contacted the copyright holder and inquired about getting it back into publication. that a team of dyneins is able to share a load much larger than any one of them can handle, due to the unique ability of each dynein to change gears. Because of this, dynein's do much better at teamwork than other stronger motors that cannot change gears.